The customized Rotate Two-Tone T-shirt features contrast stitching and a two tone design for a stylish look. 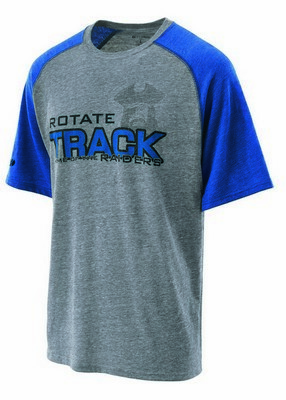 Looking for a new way to promote your business? 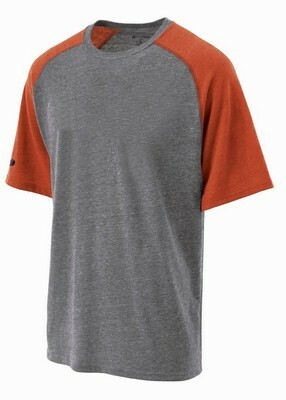 Try the Rotate two-tone T-shirt, designed for keeping the comfort and style requirements of modern athletes and comes with a soft fabric construction and contrast sleeves for a great look. Available in a variety of attractive colors and size options to choose from, this lightweight tee shirt features a tri-blend vintage heather fabric that ensures a hand-made soft feel for everyday wear. 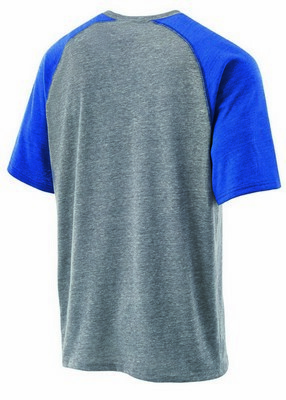 Contrast stitching imparts a better look to the shirt while raglan sleeves enhance the player’s mobility during activities. 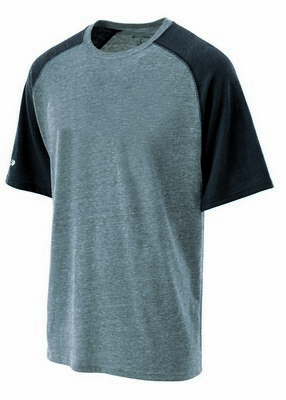 How about customizing this shirt with your corporate logo and custom message to use it for promotional giveaways? You can definitely expect amazing results for your business with this product!